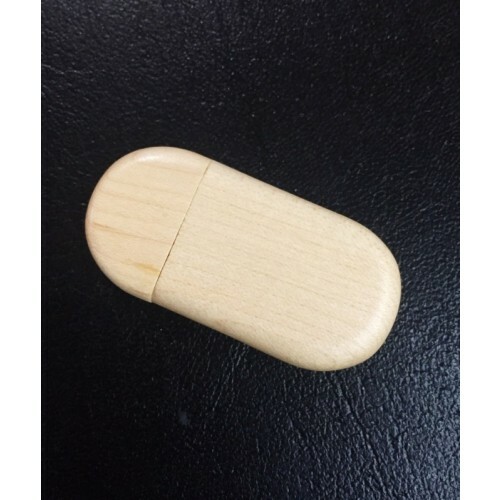 The Custom Bamboo Flashdrive is one of our best selling flash drive owing to its gorgeous design. 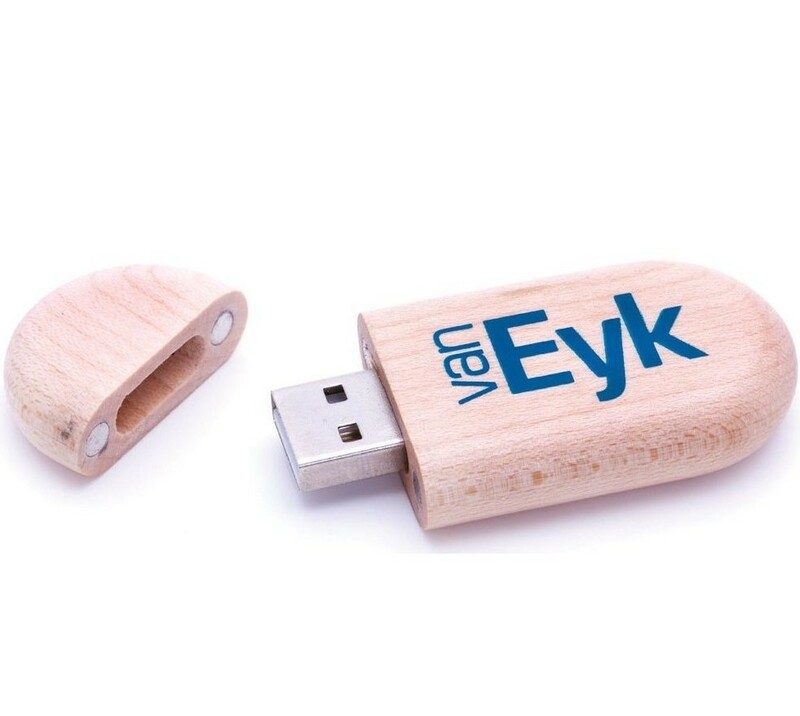 You should definitely go for this custom flash drives if you wish to convey an eco friendly and efficient image to your customers. This personalised item offers a perfect spot that will make your logo stand out. Choose from different storage capacities including 1GB/2GB/4GB and 16GB. The price is inclusive of a one colour one side logo print and the print set up cost. 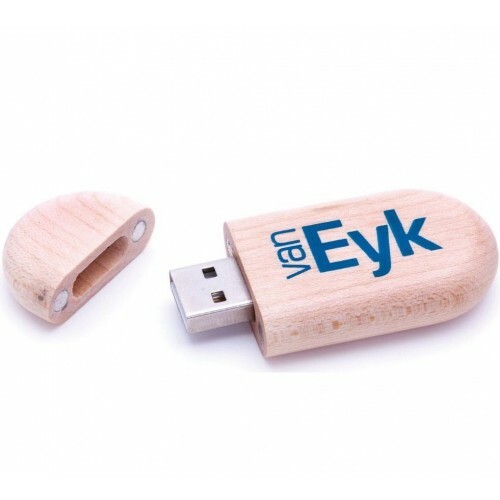 We can upload your information onto this branded flash drive for free up to 150MB. These printed items come in individual polybags and you can add optional accessories like a magnetic gift box/ tin case/ PVC clear case/ mini lanyard/ long lanyard/ key ring and velvet pouch. 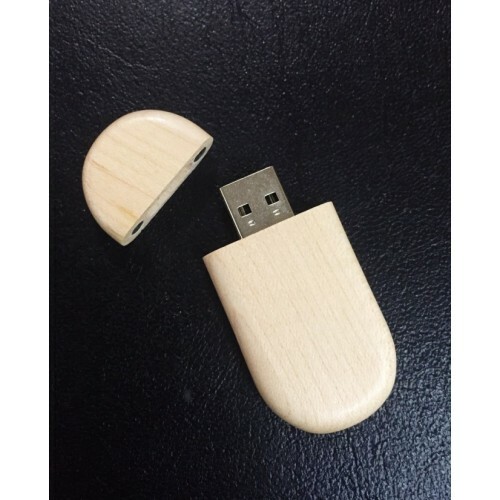 Customised flash drives turnaround is 2 weeks time from art proof. Fast turnaround may be possible. Please let us know if you have a deadline to reach. To order this online the minimum order starts from 50units with your logo branded. You may choose to contact us by picking up the phone to call us or simply hit the enquire button to get in touch with us for a free quote and a free mock up. Our prices are GST exclusive. Free freight for standard 2 week turnaround time. We deliver Australia wide including Sydney, Melbourne, Brisbane, Canberra, Adelaide, Perth, Darwin and Hobart.